Whether you’re planning a long evening of Netflix and chillin’ tonight or postponing your creepy watch-a-thon until the weekend, these classics remain the best picks to get you hiding beneath the covers. Up for a good scare? 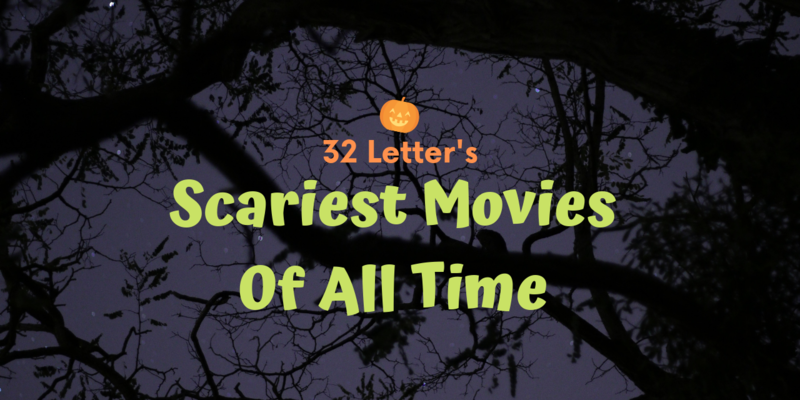 Here are the #32Crew’s picks for scariest flicks of all time. Happy Halloween!